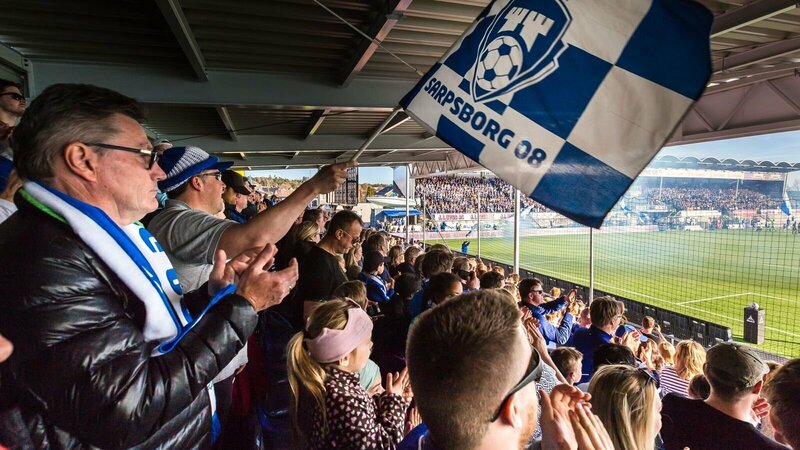 INFORMATION: Get to know Sarpsborg 08 and Sarpsborg city here! 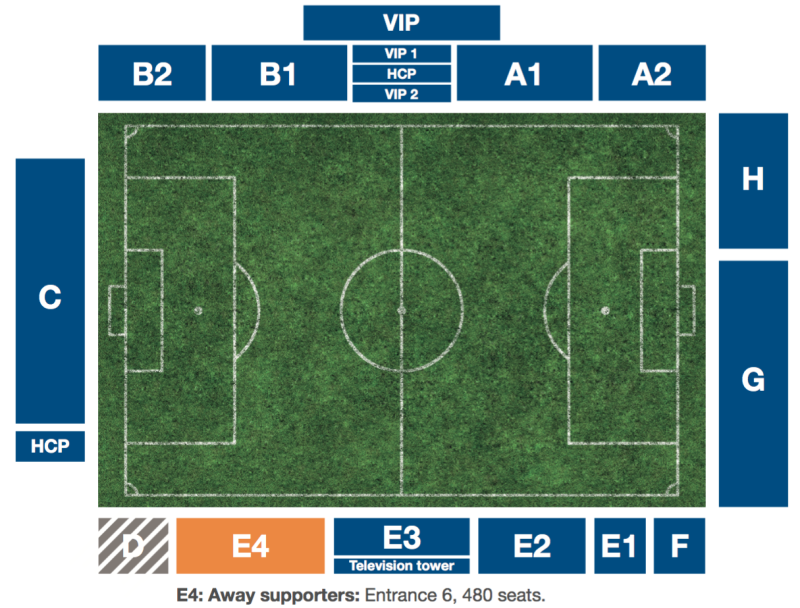 The home team will provide the away team with tickets to sell on to their supporters. VIP and hospitality upon request. The visiting clubs are responsible for the behavior of their players, officials, members, supporters and any person carrying out a function at a match on their behalf. Tickets for away team supports will only be sold from the visiting club. For more information, please read download the documents enclosed.